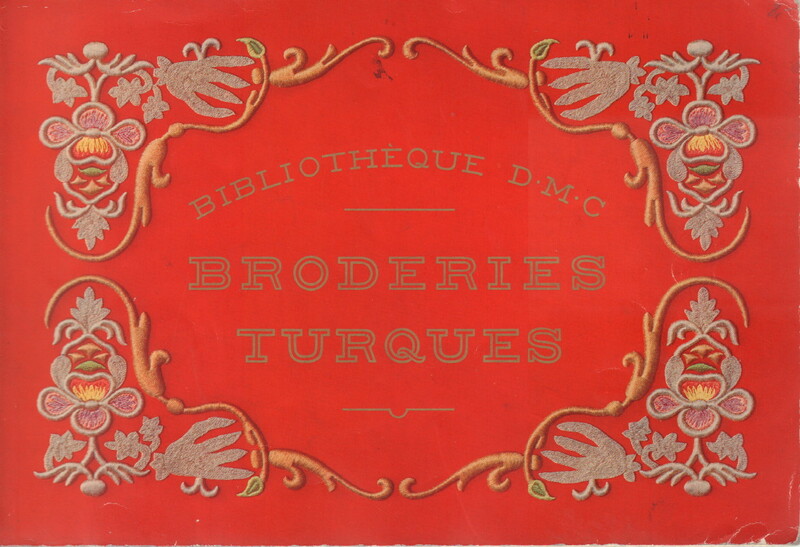 Home / Books / Fashion / Bibliotheque D.M.C. 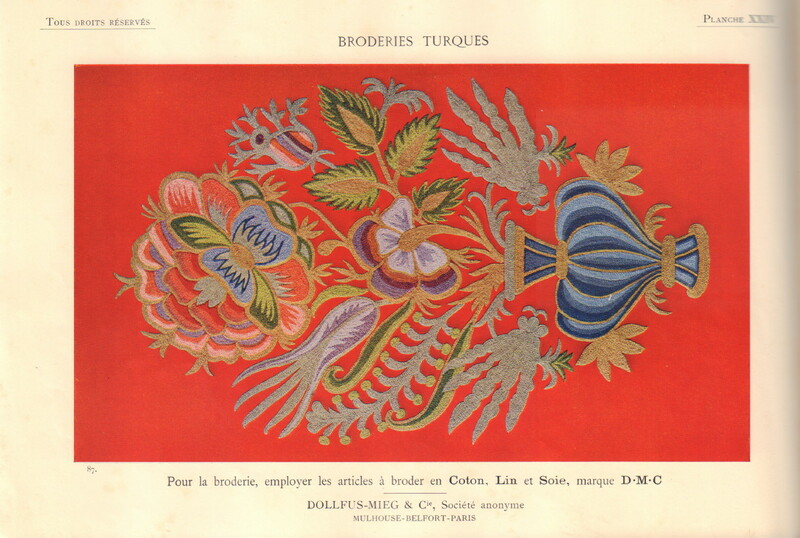 Broderies Turques. 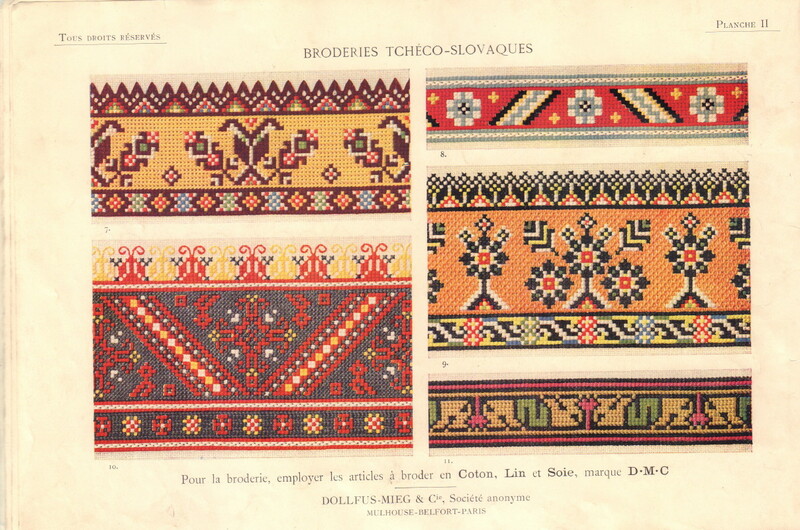 (Mulhouse, France): Editions TH. de Dillmont, no date (c.1920). Oblong octavo. Unpaginated. 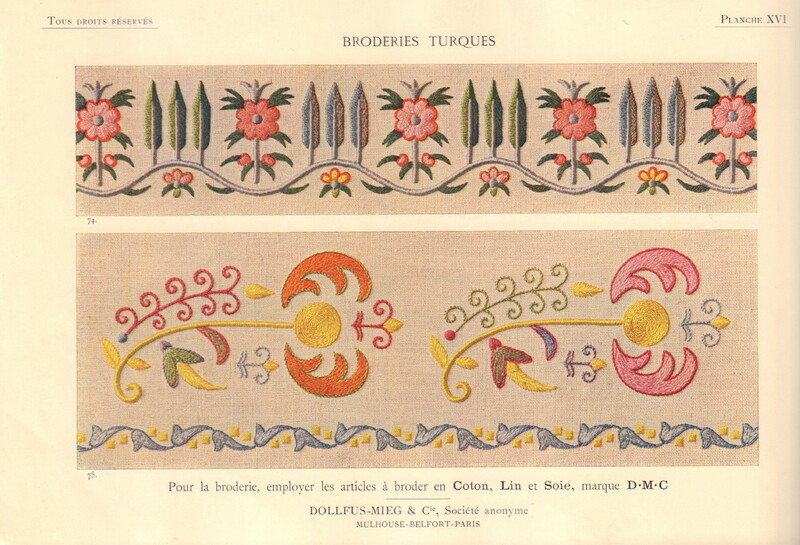 Beautiful volume showcasing 87 examples of Turkish embroidery. 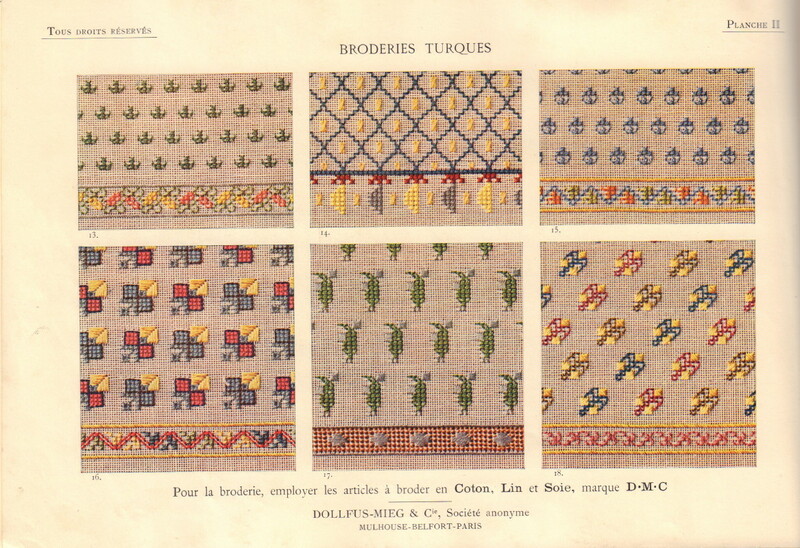 The volume also includes the drawing patterns for a number of the designs. A very good copy in pictorial wrappers.